Find Your Perfect Home. Find the Right Agent. Earn Cash Rewards. 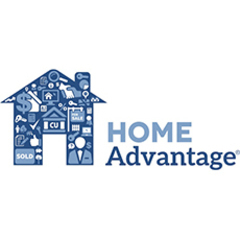 Search, buy, sell, and save on your next real estate experience with our new Chartway HomeAdvantage® service. All at no cost to you. 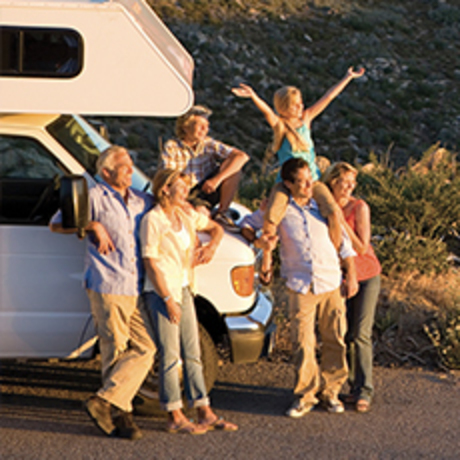 Whether you’re hitting the road, sailing the seas, or camping under the stars, a Chartway Recreational Vehicle loan can help you get there. 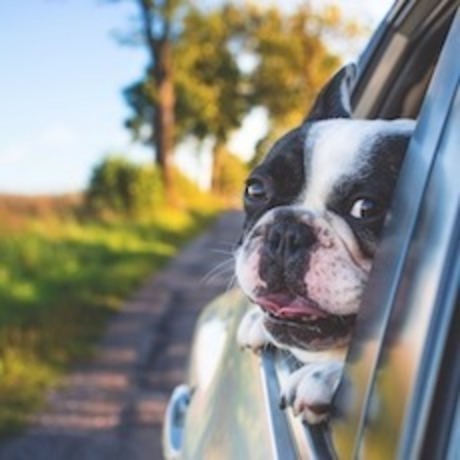 A pre-approved auto loan from Chartway is fast and easy. We're always looking for ways to make your life more affordable. Take steps toward improving your financial health with our new educational videos. 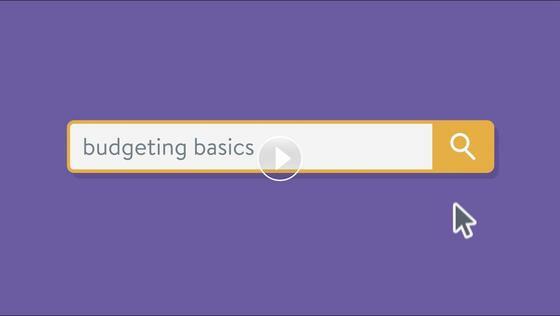 Learn the basics of budgeting, demystify mortgages, and more on our YouTube channel. Don't forget to subscribe to our channel to get notified about new videos! Stay connected to your finances from anywhere. Make payments and transfers at the click of a button. See all of your accounts at a glance, and add your external accounts for simpler budgeting. It's easy to enroll, reset your password, and set notifications and alerts to stay on top of your finances. Click play to see it in action. Through our We Promise Foundation, we promise to provide life-changing experiences that bring joy, hope, and smiles to children facing medical hardship or illness. Support We Promise Foundation by visiting wepromisefoundation.org. *TrueCar® certificate must be presented to qualified dealer in order to receive savings. Must present six-digit TrueCar certificate number at time of funding in order to be eligible for 0.25% APR discount on approved vehicle. Vehicle listed on the TrueCar certificate must be the same vehicle financed in order to receive 0.25% APR discount. Total applicable discounts may not exceed 0.75% APR. 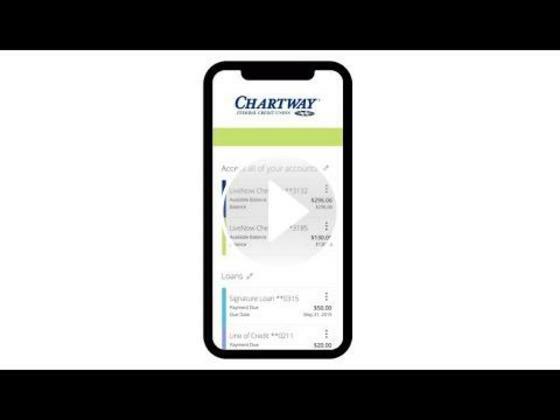 See the Chartway Car Buying Service page for buying program details. Membership eligibility subject to verification. Federally insured by NCUA.